Welcome to Fortune Place-the place you'll feel fortunate to call home. 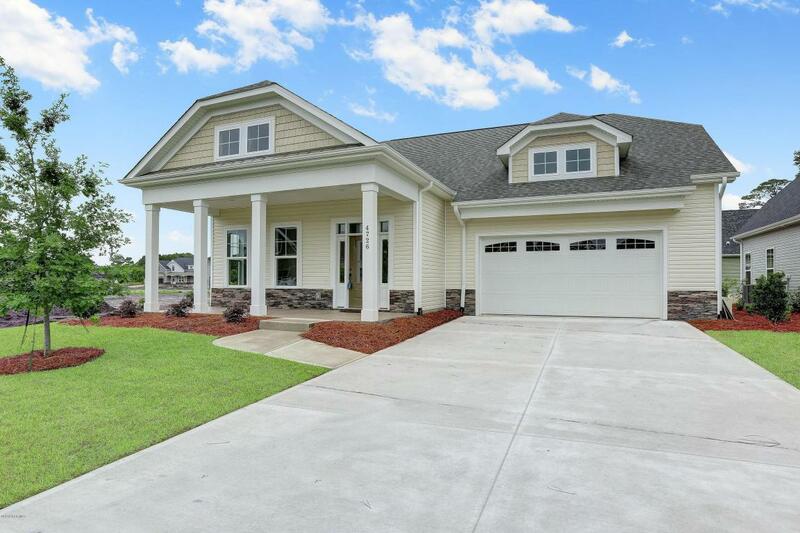 This brand new craftsmen style home is located within Midtown of Wilmington, NC. 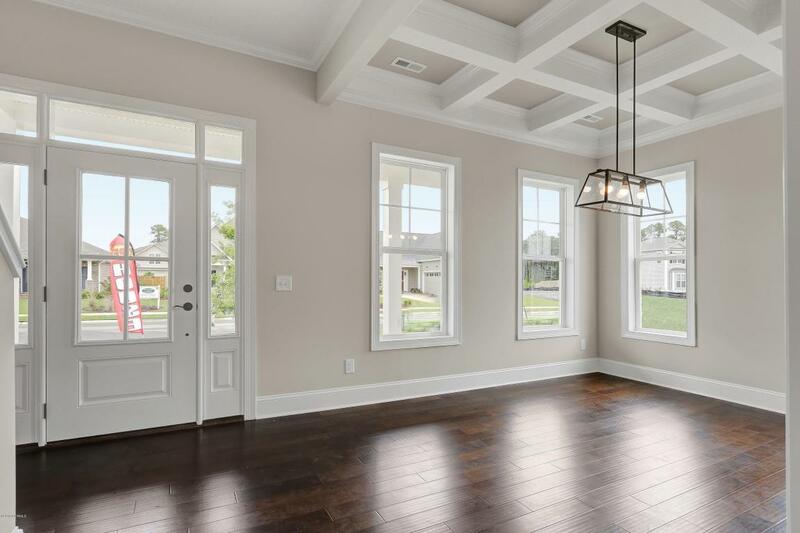 Herrington Classic Homes have established an enduring track record of setting new standards for superior neighborhoods, home designs and customer service. 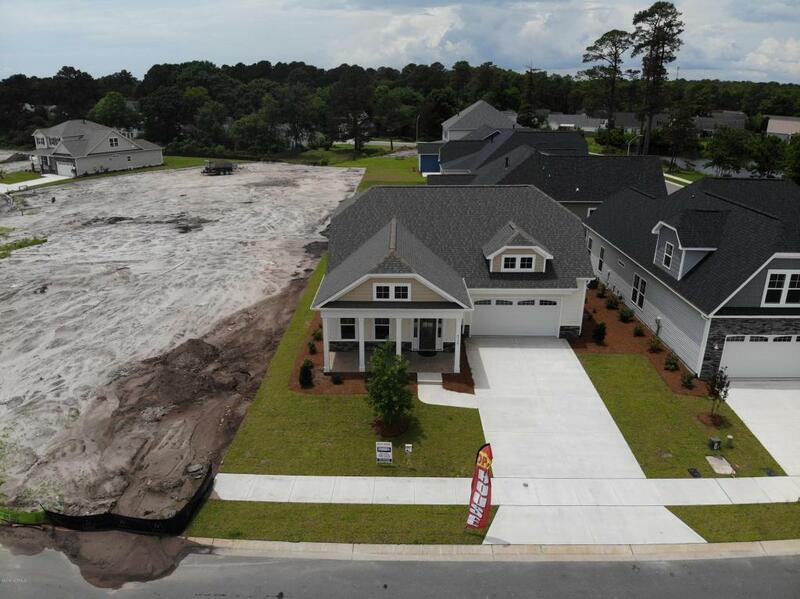 Their homes are built at higher energy standards to save buyers money. 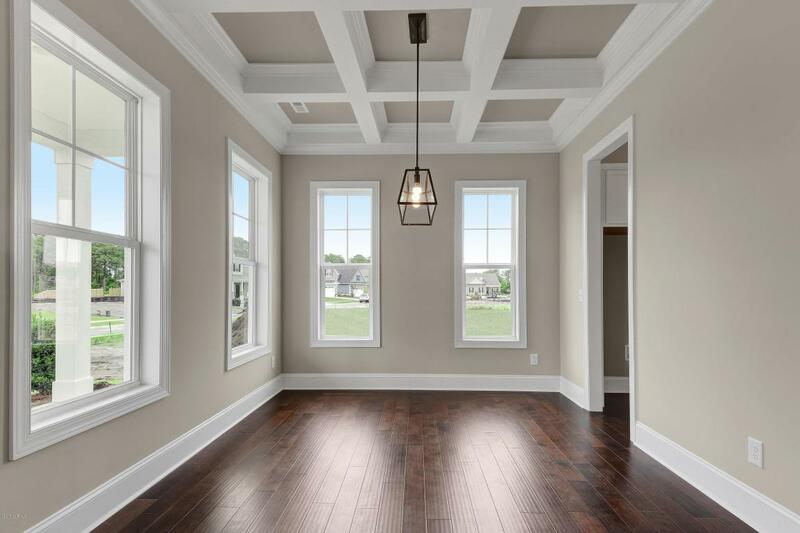 This coastal style boasts 10-ft ceilings throughout the first floor, shiplap fireplace, barn door and extensive trim package and coffered ceilings. The open floor plan with living and kitchen creates an easy flow. The chef of the home will be delighted with natural gas and 4 burner free standing range. Quartz countertops are in line with current style and will remain a classic. Master bath is expansivewith granite dual vanities and tiled shower with frameless glass door. Upstairs has two more bedrooms with full bath and additional eave storage. Please schedule an appointment to see this fine quality from a local builder with fabulous reputation. You will be happy you did!